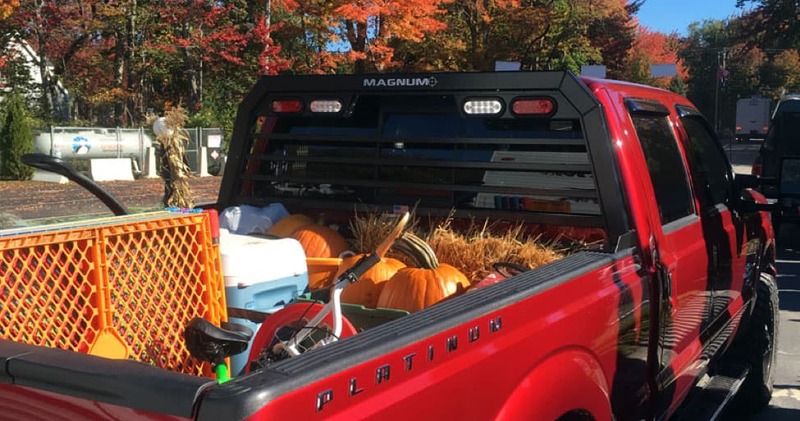 Although truck or ‘headache’ racks have continued to grow in popularity over the years, there is some uncertainty as to why and how they received their name. It’s time to take a deep dive into the history of headache racks and figure this out once and for all. Before we get into the history of the racks themselves, it’s important that we define what a headache rack is and why they are increasing in popularity. The history of headache racks and their origin possesses varying opinions but based on what we know today, this is how it went down. Headache racks were originally invented to protect the passengers and cab window of the truck from potential shifting cargo in the bed. 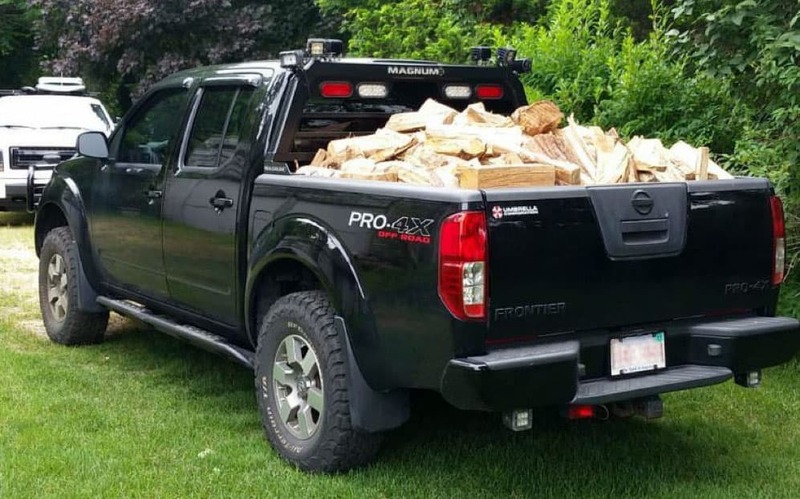 Pickup trucks have continued to grow in popularity over the years. As a result, headache racks are more popular than ever. There haven’t been many changes to how headache racks are used since their creation. However, over time they have become more popular as cosmetic items that double as functional items versus when they were originally created and the emphasis was entirely on protection. Why Are They Called Headache Racks? Legend has it that headache racks earned their name from preventing the driver from “getting a headache” from cargo crashing through the rear window into their head. There are varying opinions on the topic, however, with another theory being this: shifting cargo that damages your truck’s rear window will leave you with a “headache” when you pay the repair bill. Rear truck windows are not inexpensive these days. Some of the fancier rear windows that have power opening can cost more than $1000. This is a major headache–one that costs far more than the protection of buying a high-quality aluminum rack! ← Should I Tint My Windows?